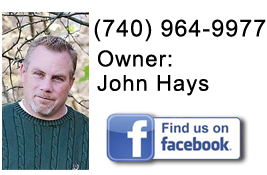 Are you looking for a Home Remodeling & Construction Contractor in Central Ohio? 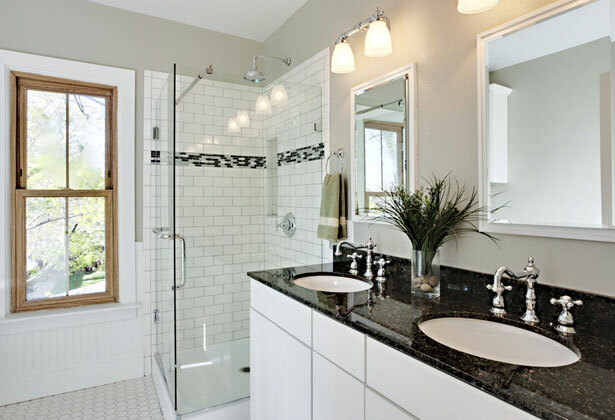 Hays Home Improvements is a licensed and insured home remodeling & construction company that services Central Ohio. 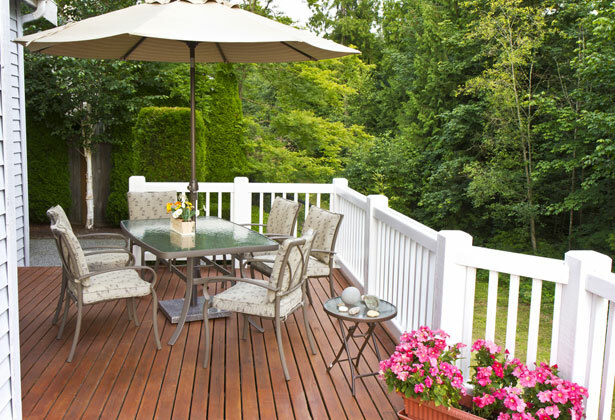 Services Include: Home Additions, Kitchen and Baths, Basement Remodeling, Decks, Paver Patios, & more. 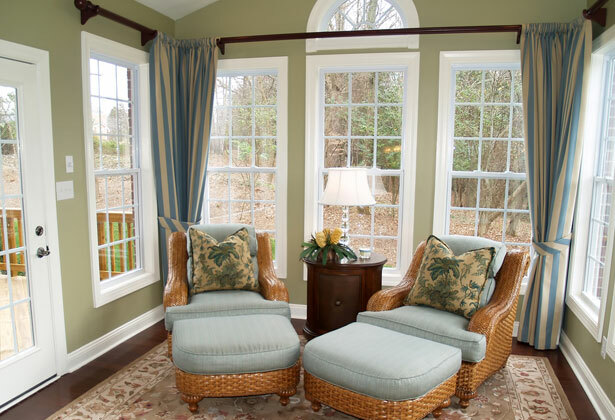 Hays Home Improvements believes in providing quality craftsmanship at a reasonable price. Whether it is a complete home make over, or just a select part of your home; your dream is our goal! With over 20 years experience in home remodeling and construction, Hays Home Improvement has the knowledge and a proven track record to handle most home renovation projects. Call today or fill out our “Hassle Free Quote” to find out how Hays Home Improvement can help you with your next home improvement project. We can make your home addition look like part of your original home. Finally have that home addition you always dreamed of and increase your square footage. Professional kitchen remodel projects that will give your current kitchen a face lift. Need a kitchen design idea? 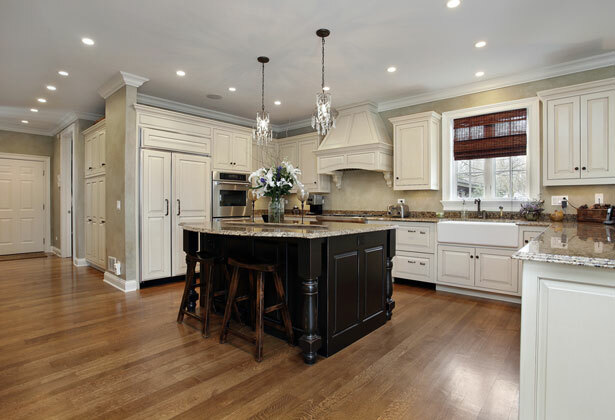 Our kitchen remodel experts can come in and create a design based on your current space. 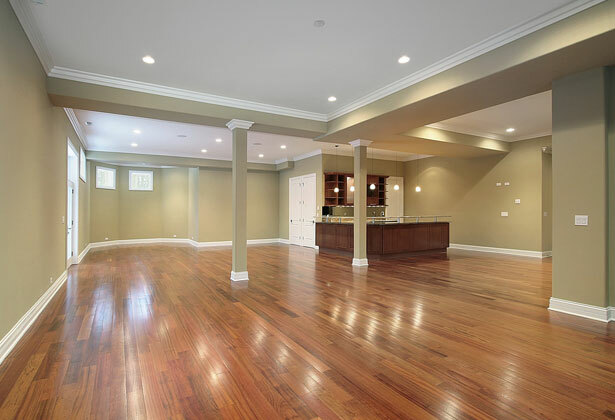 Take your basement from nearly unusable, to a completely finished basement in no time. Create that movie theater room you’ve always dreamed of, or maybe a game room.